Law that governs the activities of administrative agencies of government. Government agency action can include rulemaking, adjudication, or the enforcement of a specific regulatory agenda. Alternative dispute resolution outside of the Court. Foreclosure and other litigation typically arising from specific loans, trades, transactions or financial products. Resolving a dispute through judicial action between two or more parties that seek money damages or specific performance rather than criminal sanctions. Defense against City and County code and rules violations. Resolving virtually every type of dispute through judicial action that can arise in the business context, including breach of contract cases, partnership/joint venture disputes, business torts, breach of fiduciary duty allegations, and shareholder issues. Legal disputes arising between a Condominium or Homeowner Association and members of the Association. Preparing and/or resolving disputes between parties to a contractual agreement. The formation and operation of corporations, as well as limited liability companies, partnerships, trusts and other business entities. 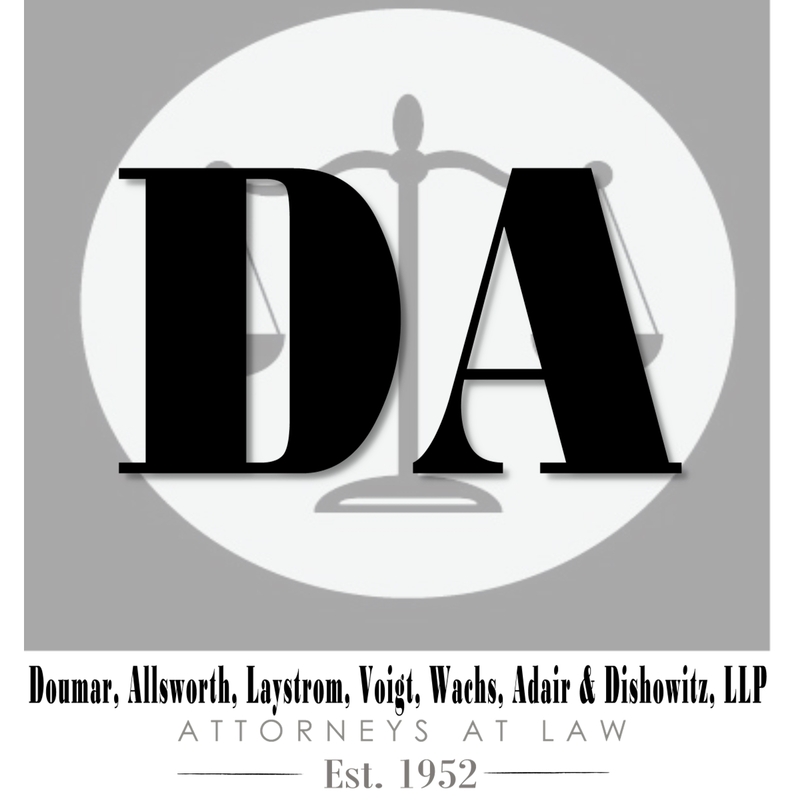 Specializing in the defense of individuals and companies charged with criminal activity. We can prepare and protect your assets to best avoid the expense and time involved with probate and to ensure your assets are protected and passed to your intended beneficiaries. This involves the creation of Wills, Trusts, Durable Power of Attorneys, Health Care Surrogate Designations and Living Wills, among others. The legal proceeding in which a guardian is appointed to exercise the legal rights of an incapacitated person. The process of pursuing and collecting amounts due pursuant to a Final Judgment. The practice of law prompting the local government to make changes to the regulation of the use and development of public and private real estate. Zoning is the most common form of land-use regulation, used by municipalities to control local property development. Other legal issues pertaining to land use include easements, trespassing, and eminent domain. Legal issues between commercial and residential landlords and tenants including drafting rental agreements, evictions, ejectments and landlord and tenant rights. Legal representation of lenders, banks and borrowers in connection with commercial and residential mortgage loan transactions, including various types of financing, issuance of mortgagee title insurance and mortgage law. The practice of law prompting the local government to make changes to the law to suit the needs of our client. The specific practice of legal advice and enforcement of Chapter 723 of the Florida Statutes, known as the Florida Mobile Home Act. Foreclosure of lender mortgages encumbering Florida real estate. The legal process of administering the estate of a deceased person, resolving all claims among creditors and beneficiaries and distributing the deceased person’s assets under a Will, Trust or by Florida law. Commercial and residential appeals of your real estate and personal property assessments. Legal representation in the Courts to resolve disputes relating to real estate, including quiet title, partition actions, boundary disputes, easement enforcement, and MRTA claims. Legal representation in connection with the buying, selling, financing and transfer of real property, including issuance of title insurance. Lobbying and litigating State, County and local governments regarding the unobstructed use of personal real estate properties for the purpose of short term vacation rentals. Obtaining specific design and development approvals from local governments. Issuance of insurance which indemnifies against financial loss from defects in title to real property and from the invalidity or unenforceability of mortgage loans, as well as associated services related to preventing and correcting title defects. Obtaining special approvals from local governments for specific uses or relief from specific regulations.